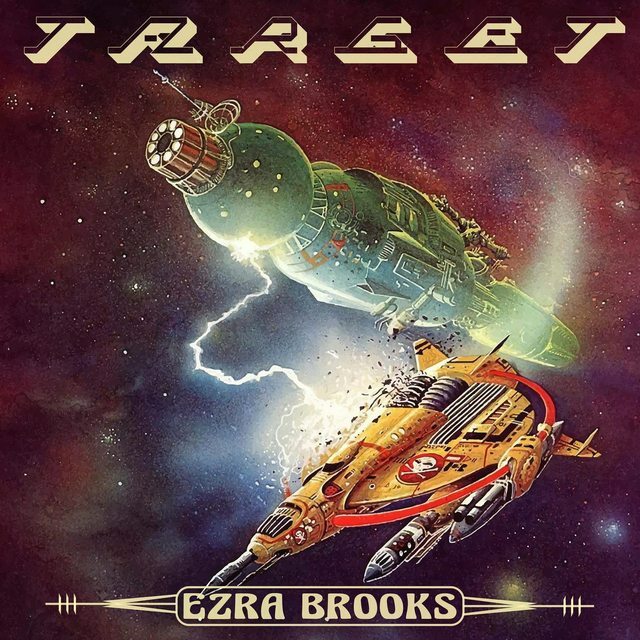 I would like to introduce you to my solo project EZRA BROOKS. This is my vision of arcane heavy metal influenced by the strange, unpolished, and forgotten obscurities of the 80s, 90s, and beyond. 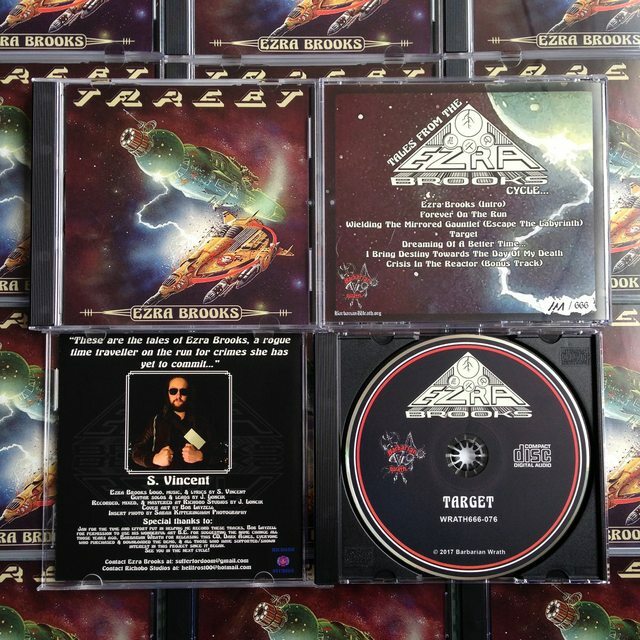 The "TARGET" CD will be out in February via BARBARIAN WRATH. Tracks have been sent to the factory. Stay tuned to my facebook(https://www.facebook.com/ezrabrookscycle/) page for the latest updates. Ill definitely have some more music out later this year! p.s. I'm still looking for labels interested in releasing tape and vinyl. Zuletzt geändert von sufferfordoom am 10. Januar 2019, 01:31, insgesamt 2-mal geändert. 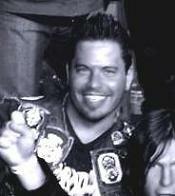 I will be receiving CDs from the label in a week or two. Contact me for cheap whole-sale or trades. ALSO! 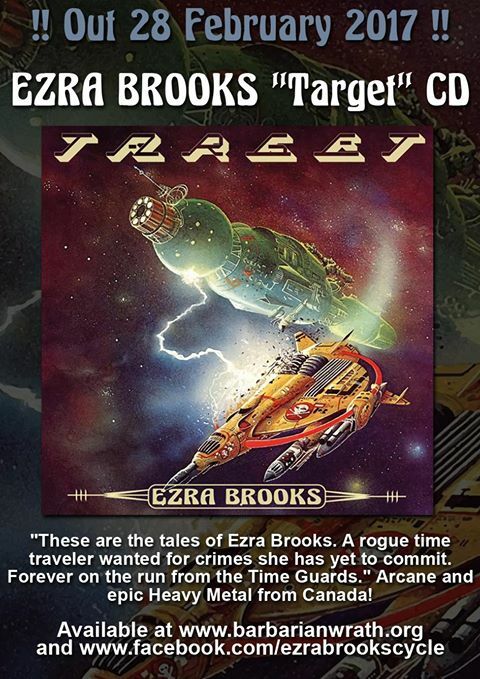 If anyone is interested in reviewing the EP, email or message me and i'll send you a link. Any distros interested in cheap wholesale send me an email(sufferfordoom@gmail.com) or PM on here. 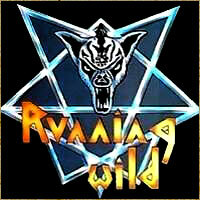 Still looking for labels interested in releasing Vinyl and Cassette! 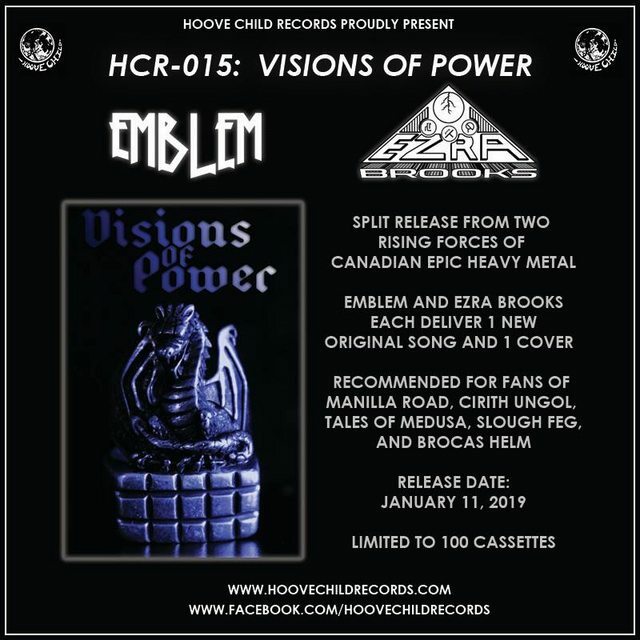 The next Ezra Brooks release will be a cassette split with Emblem entitled VISIONS OF POWER. Releases January 11th.